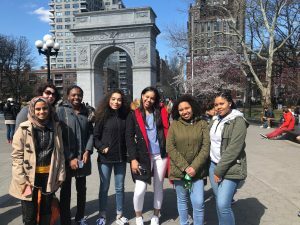 Applications are currently open for the 2018 – 2019 College Prep program at YES. 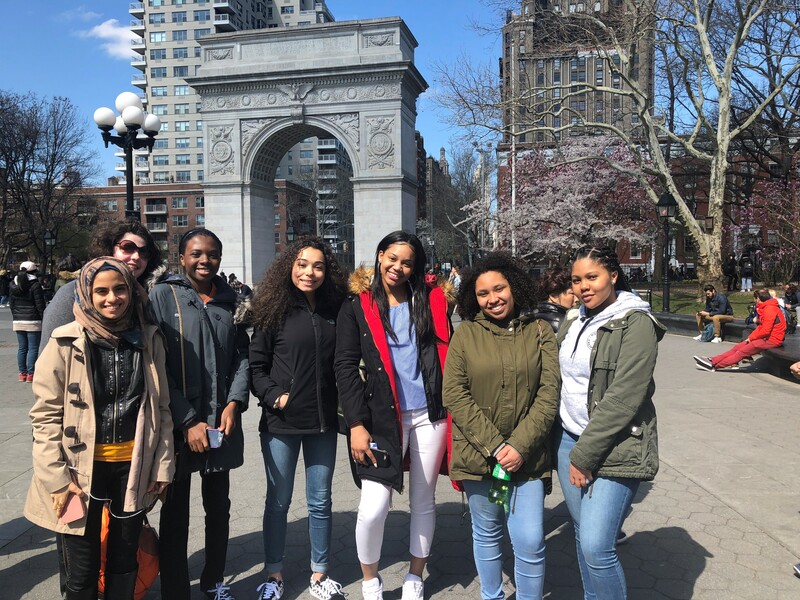 YES’s College Prep Cohort Program is enrolling high school freshmen, sophomores, and juniors who are curious about college and willing to explore that curiosity through active participation in our 4- year program. If you are entering 9th, 10th, or 11th grade by September 2018 or are the parent/guardian of an upcoming freshman, this program is for you! If you have any questions about the College Prep Program or Tours, please contact Hawa Ture at [email protected]. Dates: October 16 – April 9. Workshops occur weekly on Tuesdays. Tours will be scheduled during after school hours or on weekends, February Vacation, and April Vacation.